As we publish this blog post, the first episode of The Block has just screened. 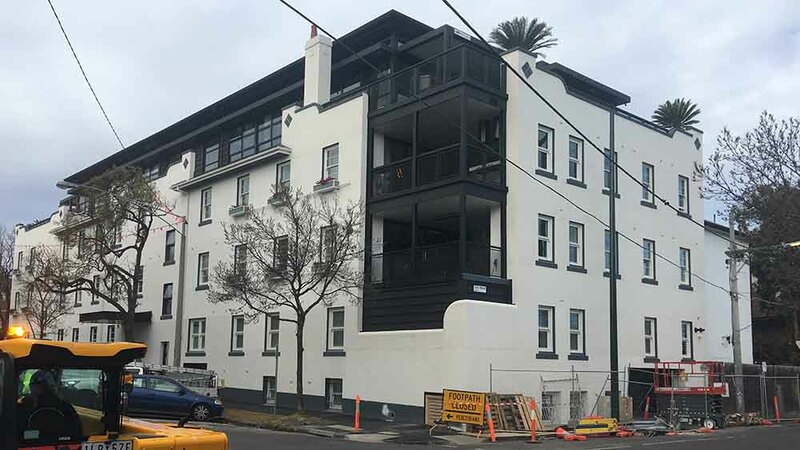 As a result, we’re going to take another look at these St Kilda apartments given that the additional information now available. We first wrote about the transformation taking place at Gatwick Hotel as a result of The Block TV show back in April. In that article, we tipped an average apartment price of above $2.25 million. JMAC are both buyers advocates and vendor advocates. We specialise in apartments in the bayside suburbs of Melbourne and as such we are in the perfect position to use our experience to value these properties. How Many Gatwick Apartments Are Being Sold? 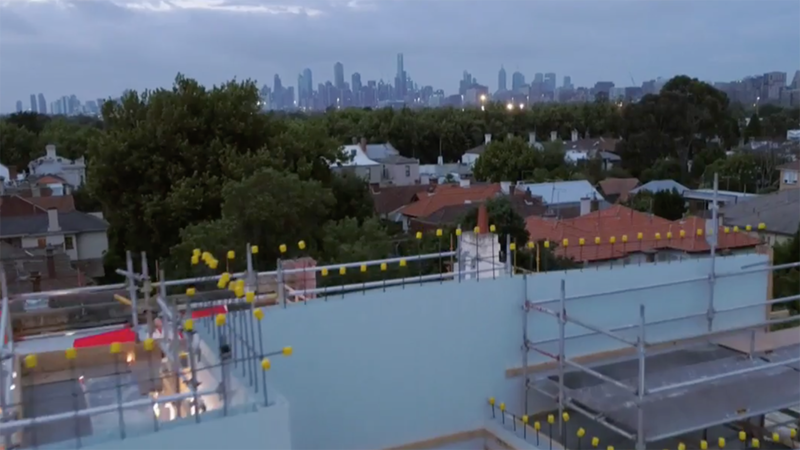 The first episode revealed that there were 5 teams working on 5 apartments. These 5 apartments would be auctioned off at the end of the season. However, there is some confusion in our mind when you consider that the back half of the first floor as well as the whole of the ground floor do not appear to be included in the renovation at this stage. Much of the ground floor is needed to accommodate the two entrances. The Fitzroy street entrance has a beautiful staircase while the side entrance is used to get access to a set of lifts. However, plans for the other half of the 1st floor have not yet been revealed. Also, there are a number of rooms at the ground level not yet accounted for. One of these rooms is a very impressive ballroom with intricate features. It will be interesting to find out if these spaces will become shared areas for all the apartments thereby increasing the value of individual apartments. As mentioned earlier, there are a set of lifts servicing the apartments. This will result in increased body corporate costs as the lifts will need to be regularly serviced. However, the selling price of the apartments should increase as a result of the luxury lifts afford the residents. Apartment 2 Misses Out On A Balcony! A balcony or outdoor area will add the sale price of an apartment. In the case of The Gatwick Hotel apartments, all flats except Flat 2 appear to have an outdoor area. The picture below shows the back of the Gatwick in which apartments 3 and 4 balconies are visible. Everybody loves an outdoor BBQ and we have some concerns about apartment 2 as it appears to not have an outdoor area. We recently had a sneaky look at The Gatwick Hotel building and can report that there is a car park underneath the ground floor of the building. If you look closely at the picture above you’ll see an entrance at the back of the building behind the temporary wire fencing. It was interesting to note that city views from apartment 5 were featured heavily during Episode 1 whereas sea views weren’t highlighted at all. Therefore we suspect limited sea views even for the penthouse apartments. We do note however quite spectacular city views as the picture below testifies. Which brings us to the estimated selling price of the 5 apartments when they are auctioned off in October 2018. If you’re thinking of purchasing or selling an apartment in the bayside area of Melbourne, make sure you speak with Melbourne’s most knowledgeable Buyers and Vendors Advocate – Jim Mcdonald from JMAC.